A’Lante Flamenco performs Desplazados on April 17-26 at The Off Center. Dance and displacement. These two themes merge in A’lante Flamenco’s Desplazados, which runs from April 17-26 at The Off Center in Austin. 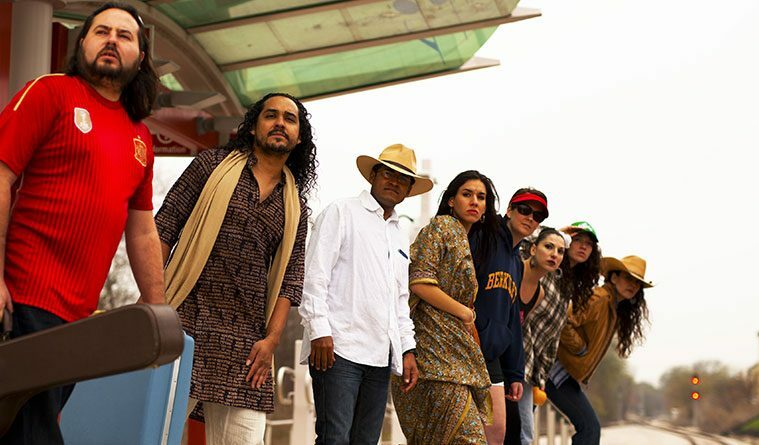 Desplazados seeks to connect audiences to the personal stories of displacement experienced by A’lante’s performers. Founder, director, and choreographer Olivia Chacón and her husband, music director and musician Isaí Chacón, have injected 21st century innovation into this traditional tripartite art. “We want to use our art form to tell stories that are meaningful to audiences, so that people forget their preconceptions about flamenco and just enjoy themselves,” says Olivia Chacón. Desplazados promises a unique experience more than just another flamenco performance. 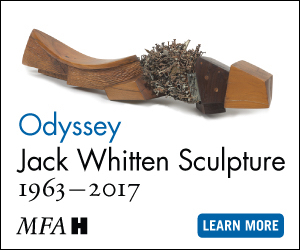 What has been going on in various countries for centuries is summed up in the title, displacement. The socio-economic issues and injustices of deportation and border disputes are ongoing in Texas. In my entire life, I can’t remember a time in Texas that didn’t have constant disputes about the U.S.-Mexico border. But displacement occurs on a universal level, too, affecting people worldwide in a number of ways. With Desplazados, A’lante will actively discuss the human experience of displacement felt from different parts of the state, country, and globe. “There are dark moments, and moments of tension and nostalgia, but also the joy that we all find through music and dance, and the new lives we’ve created here in this country,” says Chacón. Formed in 2011, A’lante Flamenco Ensemble consists of dancers, Olivia Chacon, Stephanie Keeton, Carisa Leal, Claire Spera, Karen Vilches and musicians, Isai Chacon, Chayito Champion, Lusima Ramos, Celia Sellers and Jose Manuel Tejeda. Chacón strives to preserve the art of flamenco while building their own unique performances for equally passionate performers and audiences. For the Chacóns, creating a flamenco company isn’t just about preserving the traditions, they want to make a lasting contribution with her company’s performances. And what better place to do this than in Texas, the home of Tex-Mex, Wes Anderson, and the Alamo? Olivia Chacón is adamant about keeping A’lante’s roots in the Lone Star State. “Our economy is strong,” she says, “We have lots of big cities, the people are friendly. Texas has a lot going for it. 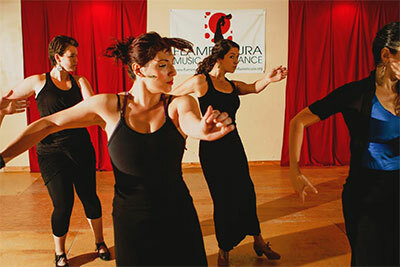 And although there has not been much of a flamenco scene in Austin, we’re working on building it!” In addition to A’lante, Olivia Chacón’s Austin-based school, Flamencura Music & Dance, is celebrating its fifth anniversary this year with pride and joy. 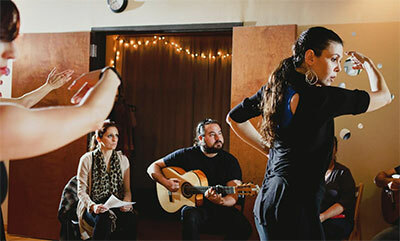 A’lante Flamenco Ensemble is made up of vigorous flamenco lovers, consistent performers, and loyal artists. 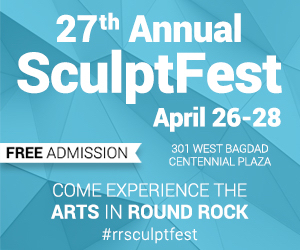 They perform in front of curious audiences around Texas, presenting their distinct creations, such as the awarding-winning piece, The Red Shoes: A Flamenco Fairytale. With their past performances and this upcoming year, this dedicated group continues to prove that they are part of flamenco traditions and 21st century innovation.